• High Speed Cavity Back design for increased distance and more stability. • Fly-Brace technology in the rear portion of the club is reinforced for more energy transferred to the face at impact. 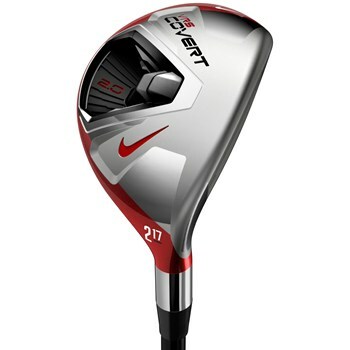 • Weight of the club is redistributed from the center toward the heel and toe for increased stability. • NexCOR clubhead incorporates variable face thickness for a fast, hot face, and more ball speed at impact.